What should I put on sale? What’s the discount I should offer? How do I still make money? 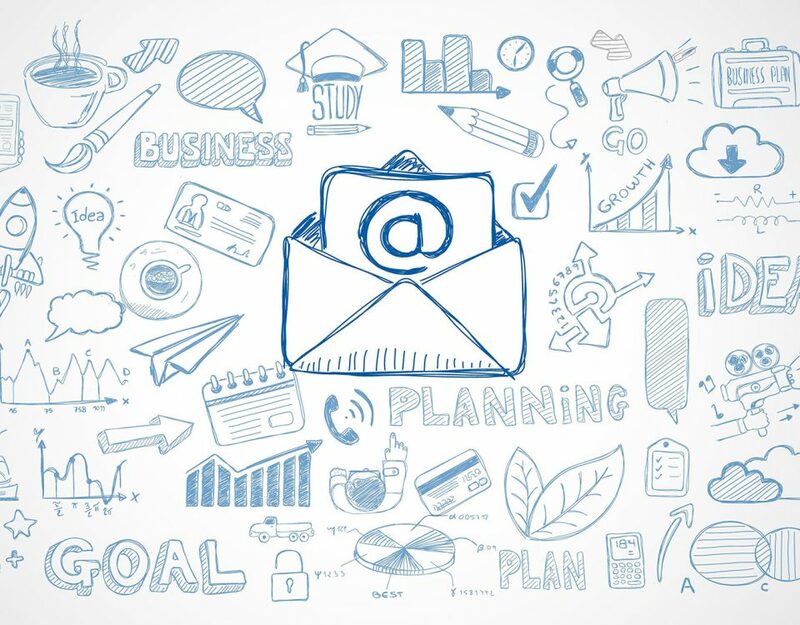 What should I send and when do I send my emails? Let’s go through each one, one at a time. 1) What should I put on sale? Let’s keep it simple, simple simple simple. If you don’t get these two things right, forget Black Friday. Preferably don’t do anything. The product you have on offer needs to be one of the top products you sell. It’s got to be a no-brainer deal. Test this, get your loved ones to ask their friends. Think about the discounts you have given in the past. Go nuts here. Low low low with extra bolt on products/services. 2) How much of a discount should we offer? 3) How do I still make money? If you worked with some of the group buying sites in SA about eight years ago (like groupon.com), you might have felt like there was no way to make money by selling items on their website. They hammered on that being on Groupon was about exposure, and as all musicians and artists will tell you, Woolies doesn’t let you pay for your groceries with exposure. 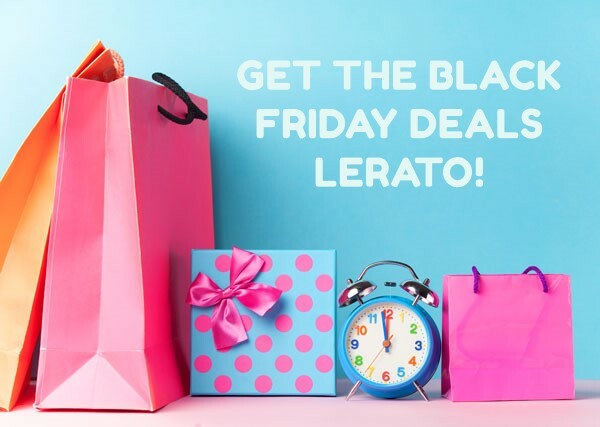 Have your top Black Friday product at a reasonable discount. Offer it at an extra discount if the person buys more. I will leave the maths to you, though in broad strokes you could offset the discount this way by still offering a product at a low price. c) Unlock an additional VIP discount by referring 20 people. You may think this is just an additional cost, though work out how much you are paying to get people on your database. You may be as high as R25 per new email address. It may make sense to future spend this money for more eyeballs in 2019.
a) Peacocking on the emails. Peacocking is all about being fancy, just to get noticed. Think about the idiot at a nightclub with a pink cowboy hat. It’s silly, but he probably is going to speak to more girls. 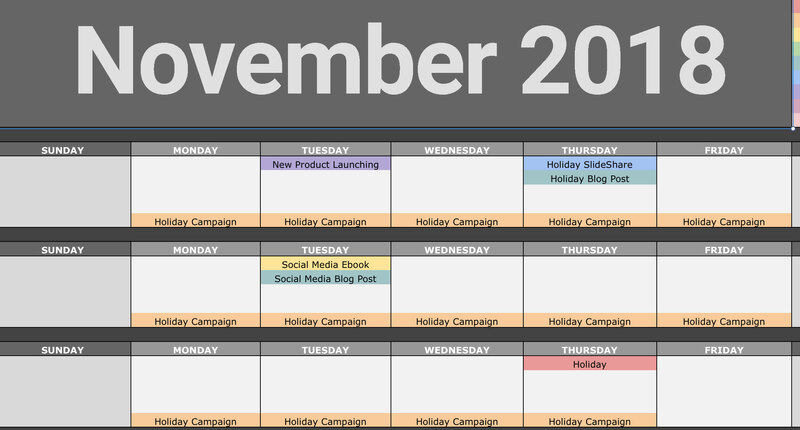 Have a November content plan, which allows you to send a bit more than usual and remind people about your deals. Your company has transactional emails, things like password reset emails or notifications like “your parcel is out for delivery”. These are incredibly important places to let people know about the upcoming deals. You can send a bit more than usual for this special; we have covered frequency before if you want to recap. It’s one thing having a significant discount on a top product. You may think this is enough. Though some competitors are going even further on the day, and to them it makes sense. People are going crazy to shop. Alibaba offers gifts below $2 when you buy certain products. If you have some freebee’s you use, why not add them now. It’s one day you are doing it for and if you sell more, great right?! 5) What should I send, and when do I send my emails? So the content is all about specials, deals, etc. Sales are great, its the content we as marketing teams mostly want to send as it mostly gets sales. If you know, some of your specials are more important to specific subsets. Segment and send different content to these segments, promoting the products they would want to see. 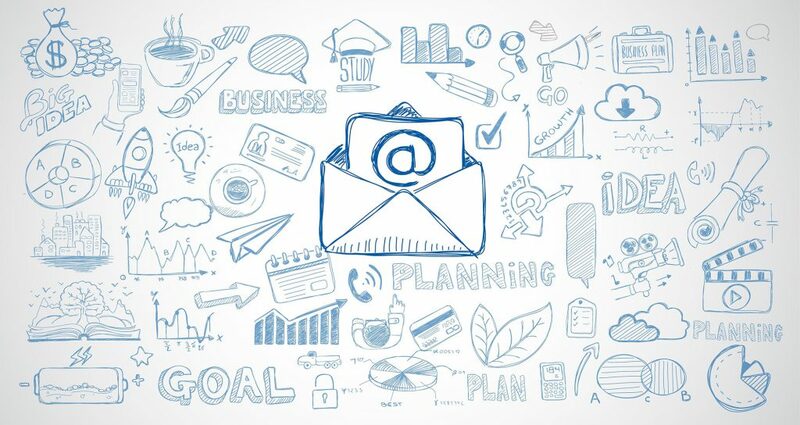 2) Personalise the email as much as possible. See our enrichment blog post about some of the additional data we can find for you and how this could help you. 4) Let people know what’s going to be on special, and the times they are on. Split specials by time and you have pre-configured the campaigns to go then let people add themselves to the lists, so they only get what they want. 6) Use hero images of what’s on special. 7) Start sending your campaigns three weeks before and ramp it up as the day arrives. Send a few on the day too. 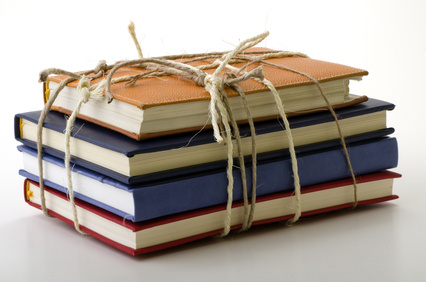 9) Create a gift guide for your customers. For him, her, kids, boss, team member etc. 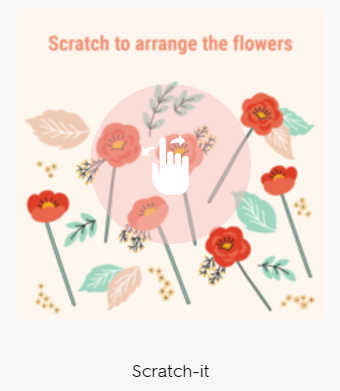 You can use a tool like Zembula which allows you to add scratch cards, peel it offers and other interactive experiences to your online store. We are a full-service digital communication agency, which means we come up with ideas for your company, put the plans together, set everything up and run it all for your company. If you would like us to do this type of work for you, please make contact with us.